The Drive at 1177 Marine Drive, North Vancouver. Crossroads are Marine Drive and Lloyd Avenue. Entrance of the unit is at 1182 West 16th off of Pemberton Avenue, South facing away from Marine Drive with plenty of sunshine. 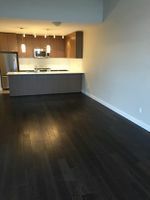 This spectacular 3 bedroom plus den unit , almost new, with fantastic views offer high end finishing, high end appliances high vaulted ceilings, In suite laundry & lots of closet space. Bathroom features heated floor for a touch of luxury. This home comes with spacious balcony with wood beams for that modern Westcoast look. The building amenities are a fully equipped gym, party room with large screen TV and roof top garden with an outdoor kitchen, barbecue and sitting area. Extra wide parking spot and storage locker complete the package. 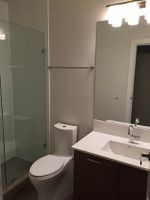 Walking distance to Starbucks, Save-On-Foods, Cactus Club and Capilano Mall and many more amenities. 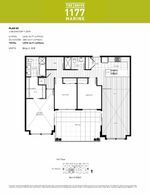 To View Please Text Amir at: (604)449-8422 and quote the address please.